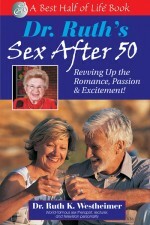 Losing your strength, balance, and stamina is not a natural part of aging. So why do so many of us gradually become disabled and lose our independence as we grow older? The chief culprit is prolonged, uninterrupted sitting caused by office work, long commutes, and modern sedentary living. 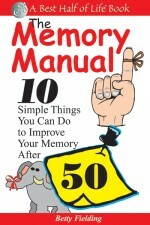 The human body is designed to move, not stay still for hours at a time. 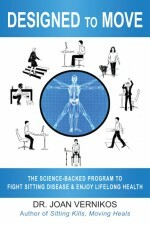 Dr. Joan Vernikos, former director of NASA’s Life Sciences Division and pioneering researcher in the physiology of immobility, has done groundbreaking research on how sitting disease causes poor health and premature aging. In Designed to Move, Dr. Vernikos shows how you can fight sitting disease through simple movements you can do anywhere — at your office, at home, and even in your car. Citing her NASA research on the physiology of space travel, Vernikos shows how the health effects of prolonged sitting are identical to the muscle and bone degeneration suffered by astronauts in microgravity. The human body evolved to constantly resist gravity, and removing gravity — either through actual weightlessness or simple inactivity — slowly destroys the body’s health and prematurely ages the body. Fortunately, adding gravity-resistant movement back into your daily routine can quickly restore good health, and Designed to Move will show you exactly how to do it. Designed to Move presents a simple, easy-to-follow, science-based movement program to help you regain your good health and stay healthy for the rest of your life. The Designed to Move program offers a variety of easy, low-impact exercises that can dramatically improve your strength, balance, mood, and long-term health. 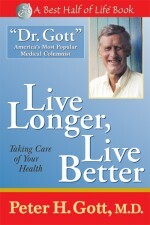 Written for everyone who wants to feel healthier and stronger — at any age — Designed to Move is the science-backed solution to sitting disease that will keep you healthier, fitter, and more energetic. 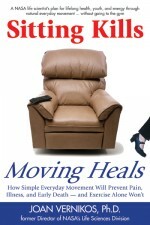 ing Heals, available from Quill Driver Books. by Sally M. Pacholok, R.N. and Jeffrey J. Stuart, D.O. Your child is unsocial, moody, and not hitting standard development milestones. Is it autism? Mental disability? 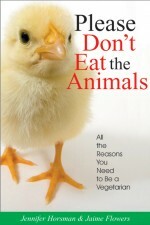 Or could it be Vitamin B12 deficiency? Millions of children and adolescents are at risk of developing serious neurological disorders caused by B12 deficiency. B 12 deficiency is treatable, if caught in time — but the medical establishment is woefully ignorant of the prevalence of B12 deficiency, and proper screening is rare. Many young lives are ruined by untreated B12 deficiency, which can cause brain damage, permanent physical and mental disabilities and even death. Could It Be B12? Pediatric Edition is the only book for parents that offers a complete guide to detecting and preventing childhood disorders caused by B12 deficiency. 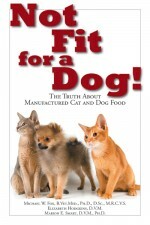 Written by Sally Pacholok and Dr. Jeffrey Stuart, authors of the acclaimed Could It Be B12?, Could It Be B12? Pediatric Edition offers parents critical information about protecting children from B12 deficiency from early fetal development through adolescence. Could It Be B12? Pediatric Edition presents strategies for healthy nutrition for mothers during pregnancy and breast feeding, early intervention for infants and young children, and detecting subtle to severe symptoms of B12 deficiency in older children and teenagers. Could It Be B12? 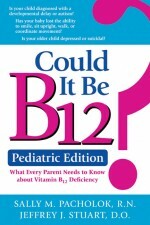 Pediatric Edition will help readers learn how to detect the warning signs of childhood B12 deficiency, prevent serious injury with timely intervention, and work with health care professionals to get effective treatment for their children. Could It Be B12? 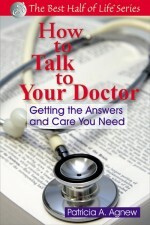 Pediatric Edition is a must-read for all parents, expectant parents, teachers, and healthcare providers. 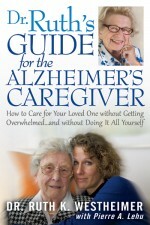 About the Authors: Sally M. Pacholok, R.N., B.S.N, is an emergency room nurse with 27 years of experience. Jeffrey J. Stuart, D.O., is a board-certified emergency medicine physician who has practiced for over 20 years. 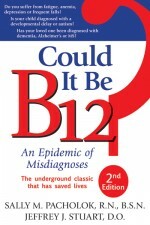 Pacholok and Stuart are the authors of Could It Be B12?, described by one physician as “The definitive book on B12 deficiency, diagnosis, and treatment.” Pacholok’s career as a whistle-blowing nurse is featured in the new film Sally Pacholok. 12 Tough Rules to Maintain the Body You’ve Earned. 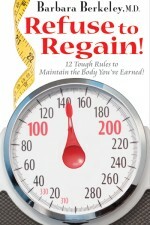 Refuse to Regain provides a comprehensive game plan to permanently lock in your new weight. Berkeley teaches you to use a set of tools and principles that will help you celebrate your new body and maintain your ideal weight. 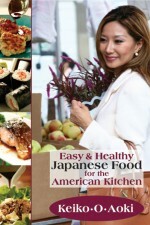 Easy and Healthy Japanese Food for the American Kitchen is a easy-to-use cookbook geared towards all enthusiasts of Japanese food, especially those looking to prepare healthier meals for themselves and their families. These quick-to-prepare recipes are designed to accommodate the hectic lifestyle most Americans endure. The recipes blend traditional flavor with ingredients that are readily available at your local grocery store.